Nu Skin Enterprises, Inc. (NYSE: NUS) today announced the appointment of Ryan Napierski as president of global sales and operations. Napierski, a 20-year Nu Skin veteran, succeeds Dan Chard in the position, who is departing to pursue other business interests. 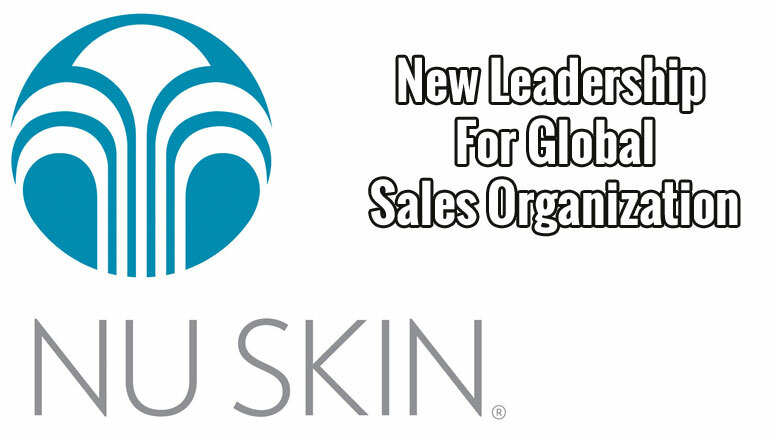 Be the first to comment on "Nu Skin Enterprises Announces New Leadership For Global Sales Organization"